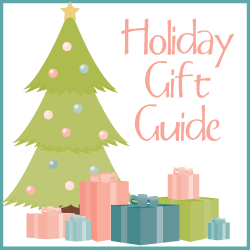 Welcome to the Kick Off of our 2018 Holiday Gift Guide! I'm super excited to share some wonderful items with you this year, and today we start with Ecuadane. 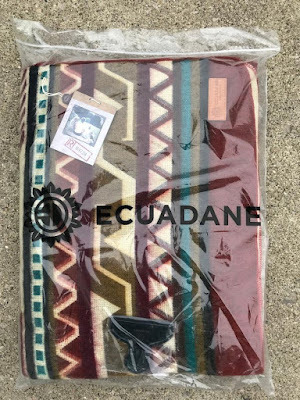 Ecuadane are blankets made by artisans in Otavalo, Ecuador. 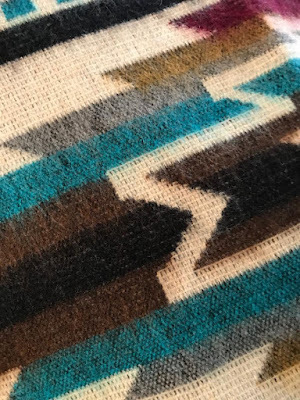 They are weaved with a blend of high quality alpaca and synthetic materials and they are the most gorgeous Southwestern blankets! I received the Antisana Arrows and I"m obsessed with how gorgeous and bright the colors are. 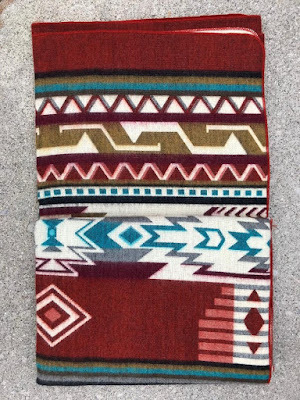 This is an Everywhere Blanket and it can be used for the home, outdoors and on the go. Very easy to wash and keep clean so it's perfect for all your blanket needs, no matter where you are. Machine washable AND dryable makes this blanket perfect for families. It looks perfect on my taupe couch! The Ecuadane blankets are incredibly soft, I expected it to be scratchy, but it is not. They are lightweight and breathable and perfect for every season. Versatile, they even say you can use it at the beach!! This is a heavy duty blanket that can truly go everywhere with you. The blankets are extra large and are approximately 93" by 82", that is 7.75 by 6.8 feet! A VERY large blanket and perfect even as a bed blanket. I wondered why the blanket came with a little comb. They state right on their site that in the beginning they tend to shed, so after you use it for a while OR after washing, give it a good comb down to get rid of the loose fibers and over time this will slow down, or even stop. I love my new blanket so much. 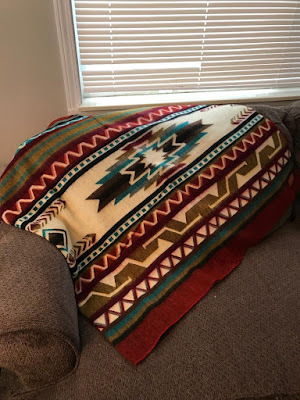 It's a great decor piece on my couch when not in use, and it's so warm and big when it is in use. It's also cute on the bed. And even though I have animals, I find their hair barely sticks to the blanket at all, and what does, I can pick or brush right off! They have a few gorgeous blankets to choose from. But keep in mind, all are hand woven so there may be some discrepancies. AND $10 from every blanket purchase gets donated to Baca Ortiz Children's Hospital in Quito Ecuador to provide care for children in the community. Price: Blankets are $149.99 each. But they are super high quality and SUPER worth it, I assure you! Overall: ***** for sure! LOVE my new blanket! ONE Reader will win the BLANKET OF THEIR CHOICE right here!! I like the Colorado Mountain blanket. I love the Tungurahua blanket. Thanks for the chance to win. I like the COTACACHI BLANKET FIRE. I really like THE COTACACHI BLANKET WATER. I might choose the ANTISANA BLANKET ARROW. I like the TUNGURAHUA BLANKET POLK-A-DOT. I love this style! 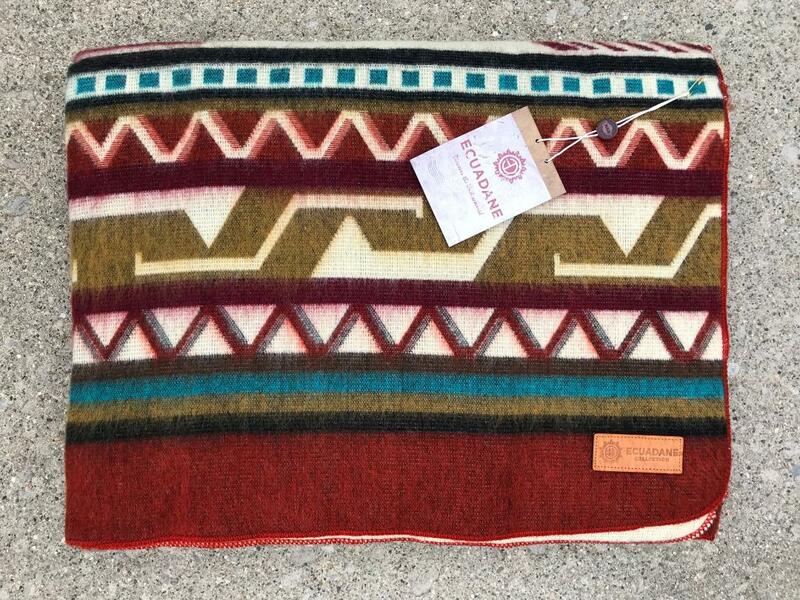 I would choose the THE ANTISANA BLANKET ARROW. Love these! 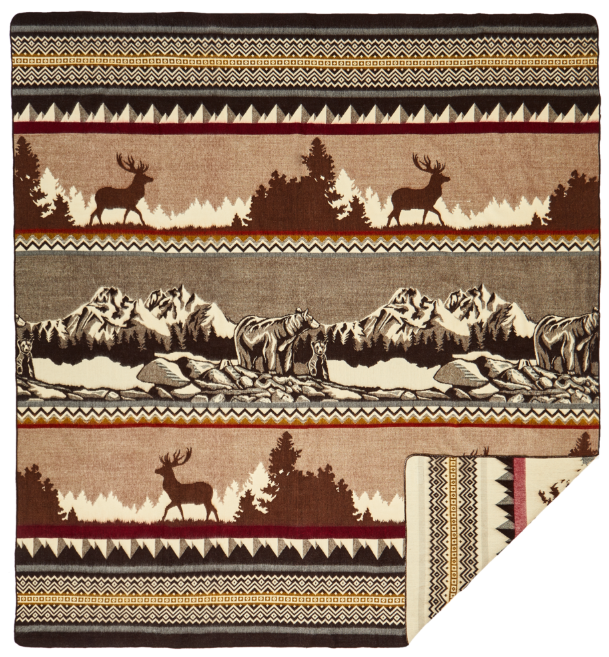 I think I might choose the Colorado Mountain blanket...so earthy. :-) Thank you. I really love the colors in THE COTACACHI BLANKET WATER. Beautiful! 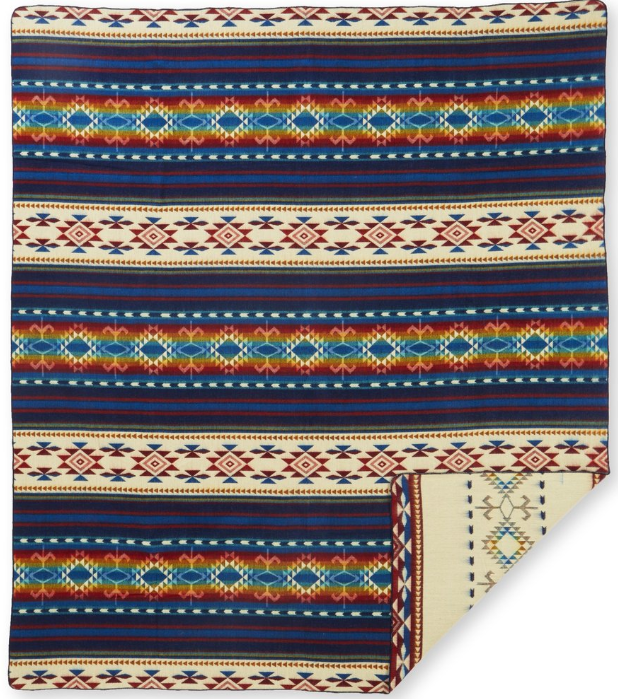 I would choose the Tungurahua blanket for my son's room. 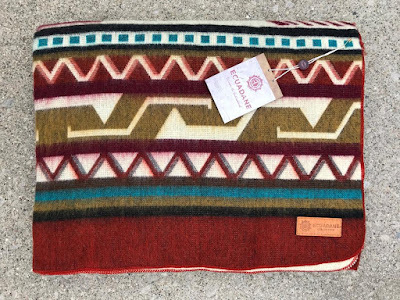 The Antisana Blanket Arrow is my favorite! My favorite is the Colorado Mountain blanket! I like the Colorado blanket. 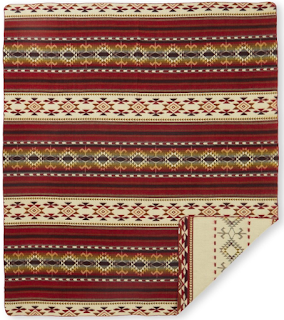 I like the TUNGURAHUA BLANKET POLK-A-DOT. 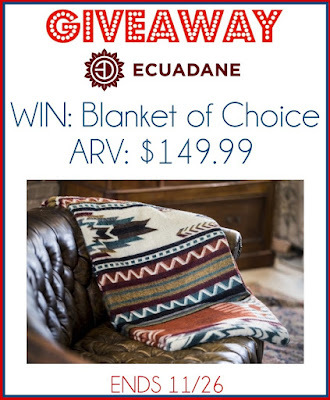 If I were lucky enough to win I would likely choose the Colorado Mountain blanket. It would be difficult to decide though, they all look amazing with a lot of detail. I would choose the THE COTACACHI BLANKET WATER if I won. I might choose THE COTACACHI BLANKET WATER. I do like this one a lot. The colors are wonderful. I like the COTACACHI BLANKET WATER. I would choose the Andes Cruz Blue Blanket. I would probably pick the Christmas blanket! They are all great, but my favorite is the Colorado Mountain design! I like the Christmas blanket the best. CHRISTMAS BLANKET is my favorite. I would choose the Colorado Mountain blanket. I would choose the Christmas blanket. I would like to win the kids sledding blanket. I love the cotacachi blanket water best! These are gorgeous! I would love to have the Colorado Mountain blanket. Thank you so much! I would choose the Colorado Mountain Blanket! Thank you! THE COTACACHI BLANKET WATER is my favorite. I would choose the Christmas Blanket. I think it is beautiful and cozy!